Have you checked out your hangar lately? The ‘One Empire Anniversary Coin’ was distributed to all backers who pledged before to the $ 200 million milestone. Star Citizen Alpha 3.4 Available! 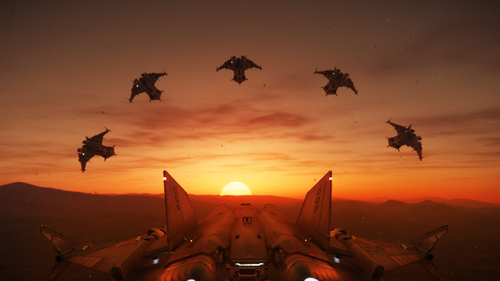 Star Citizen Alpha 3.2 Available!